Thousands of families from Canada and the U.S. have visited Abilities Expo presenter Euro-Peds National Center of Intensive Therapies. 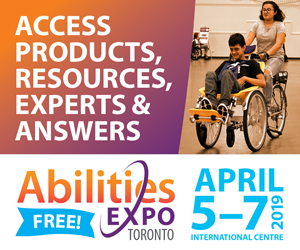 Our foundation will be at the Abilities Expo to share how you can too. There’s never been a better time to get your questions answered about this emerging model of treatment.